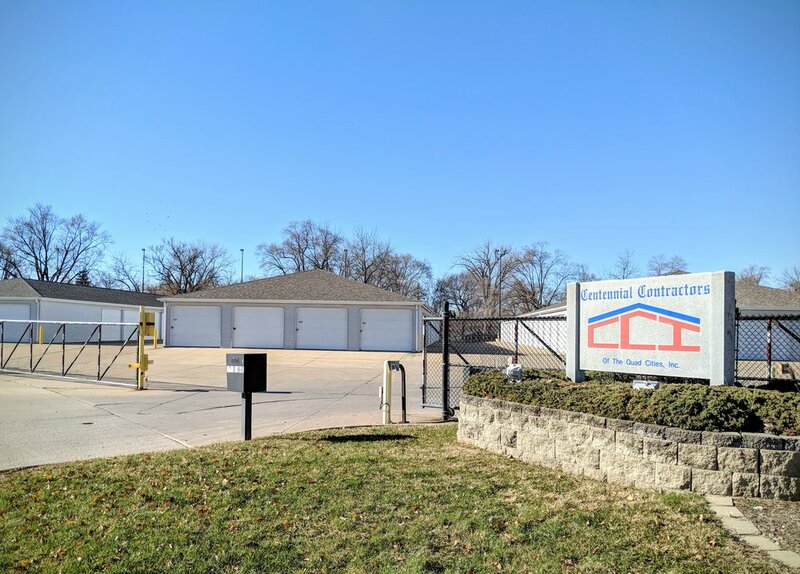 Self Storage Facilities — Centennial Contractors, Inc.
We are excited to announce that as of November 1, 2018 we have acquired Access A Bull Storage, located at 4002 15th St, Moline, IL. Centennial U-Store-It offers 24/7 access to your self storage unit with low monthly rental rates. You provide your own lock so you know your stuff is only accessible by you. With our varied size options, you can easily store your smallest household items, all the way up to your car or boat. Use the form below or give us a call at 309-736-1212 for more information. Conveniently located close to South Park Mall, just off of John Deere Road and I-74. NEW - Click Here for a Virtual Tour of Each Size!! !